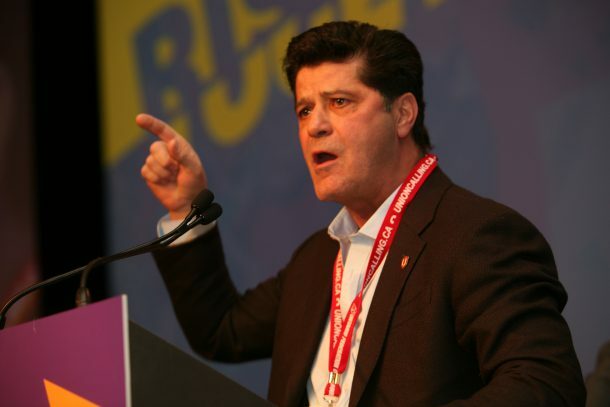 However, Unifor President Jerry Dias says the board’s finding that the union engaged in unlawful strikes against General Motors and its suppliers will not stop its workers from walking off the job in the future. Officially, Unifor has complied by not conducting any strike action since early February. But Dias wants to make it clear that the demonstrations that began last November to keep Oshawa Assembly running would not be stopped by the government, according to Automotive News. Unifor’s actions have raised the ire of General Motors Canada, which has said the automaker’s decision is final and has urged the union to work with it to find soon-to-be displaced workers new jobs. 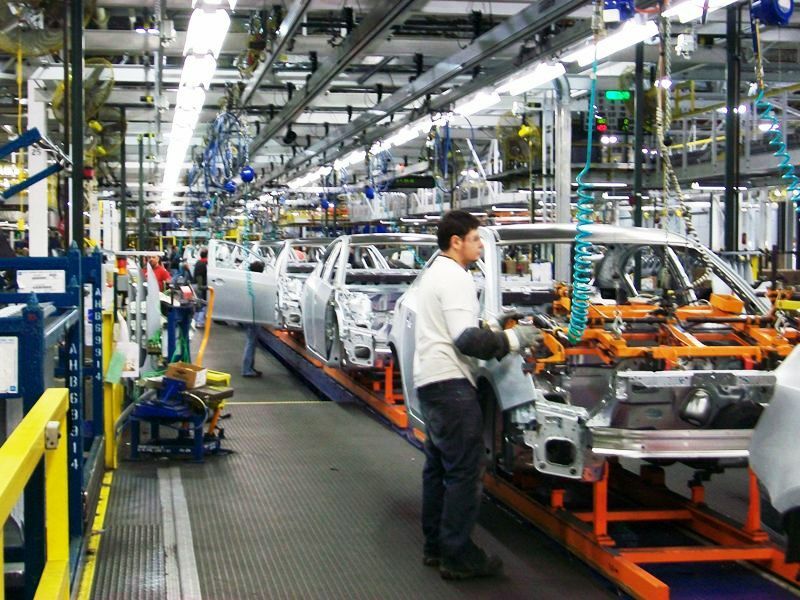 GM Canada has taken to social media to respond to the union’s claims and has said many of Unifor’s talking points are misleading or false, including the notion that Oshawa jobs are moving to Mexico. 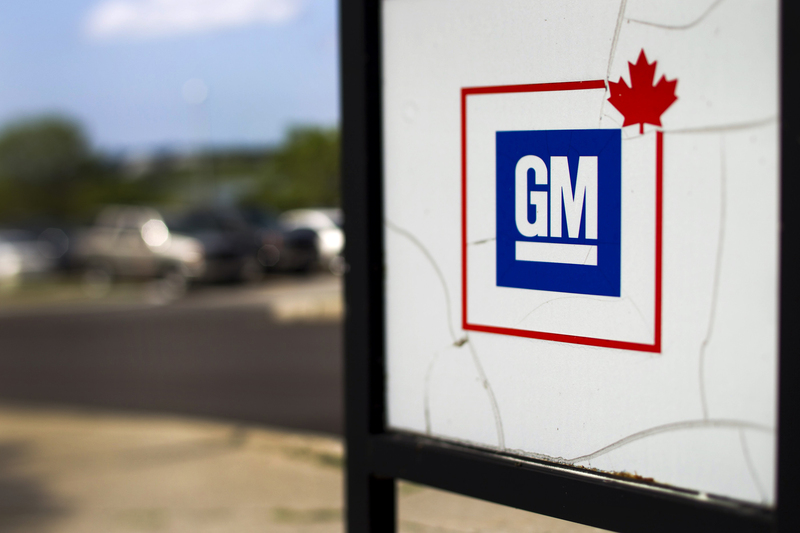 GM intends to end production at Oshawa as part of a larger restructuring plan. The factory, which employs about 2,600 unionized workers, builds the Cadillac XTS and Chevrolet Impala sedans. 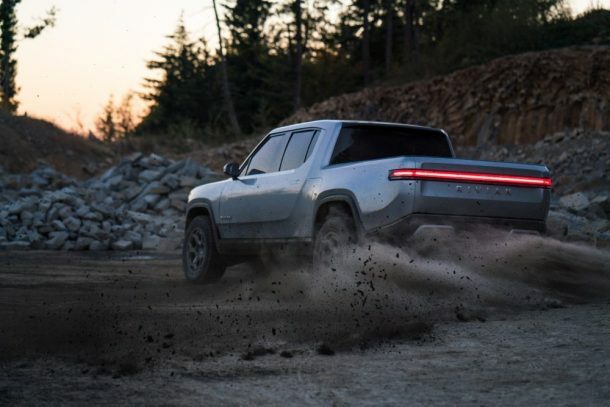 It also does final assembly on previous-generation Chevrolet Silverado and GMC Sierra pickup bodies shipped from the United States. 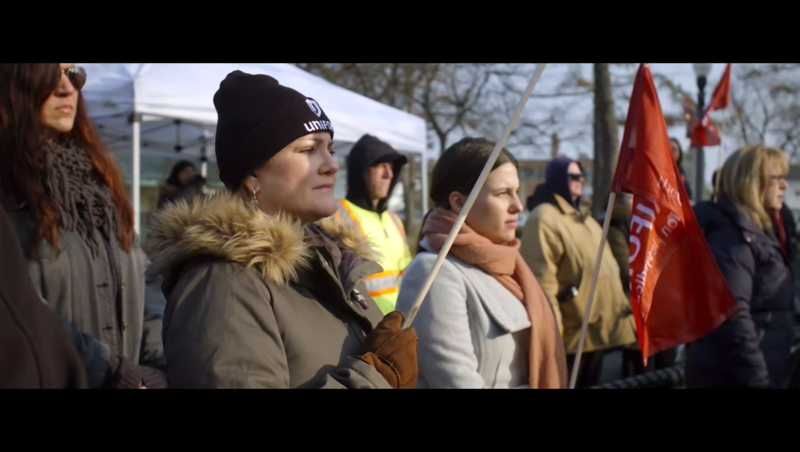 Currently, Unifor seems content to hold public rallies operating outside the realm of a traditional strike. But its leadership has repeatedly said that striking will be a part of its collective bargaining strategy against GM. Still, there has yet to be a general strike and recent reports from Reuters make it seem as if the union lacks support. Unifor represents 2,600 GM workers in Oshawa and 1,800 workers at plants supplying its operations. That leaves an additional 1,500 workers without union backing that aren’t particularly interested in seeing strikes.